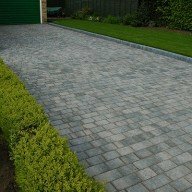 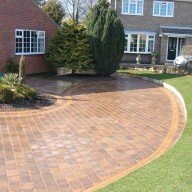 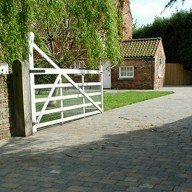 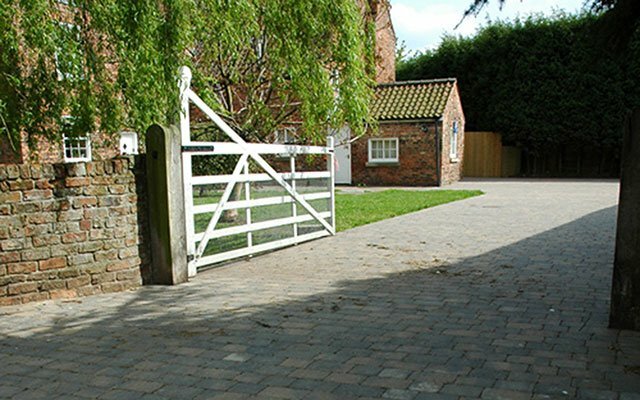 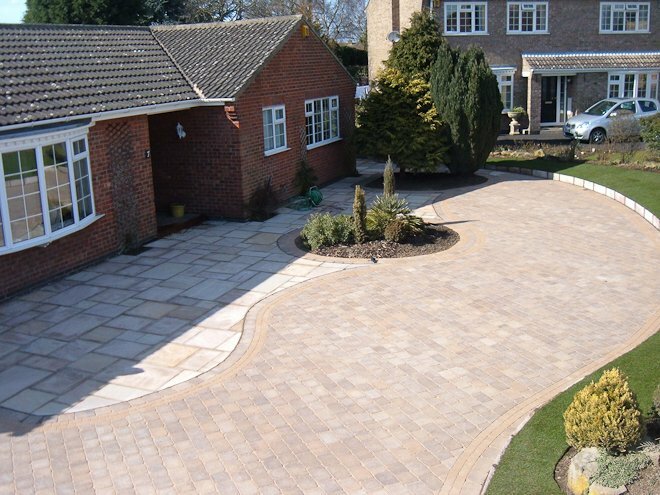 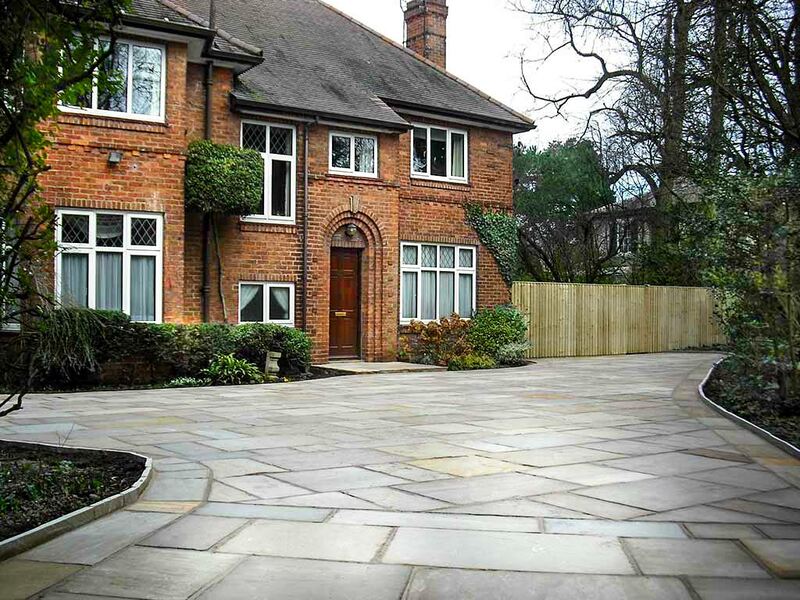 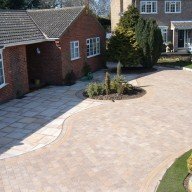 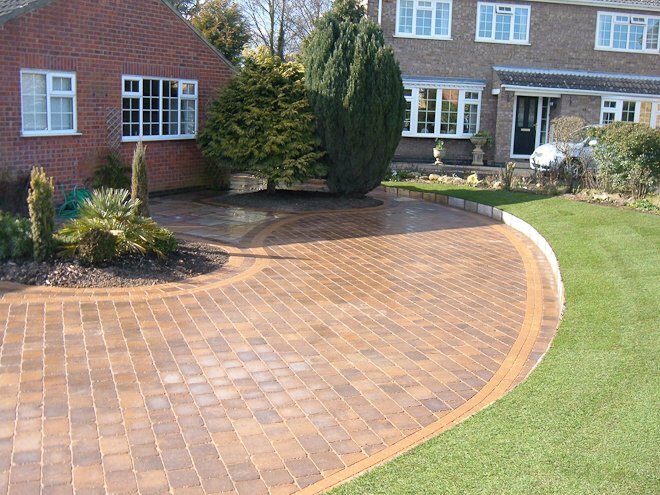 Our driveways and patio’s are built to the highest standards and are engineered to last as well as being aesthetically pleasing. 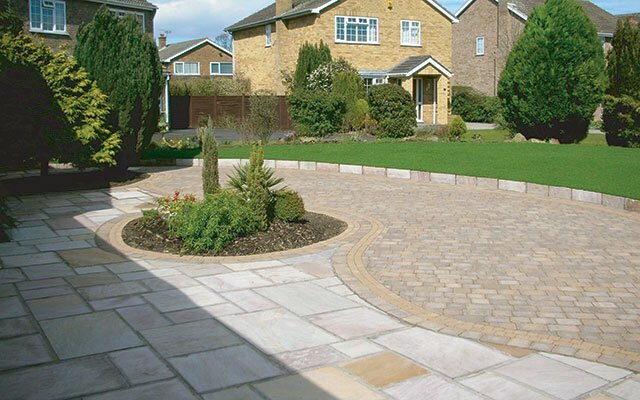 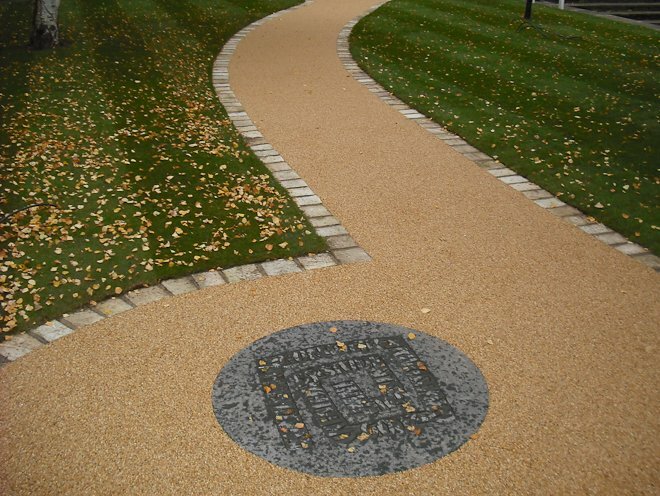 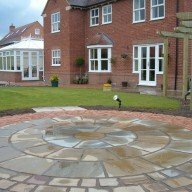 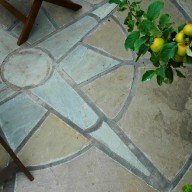 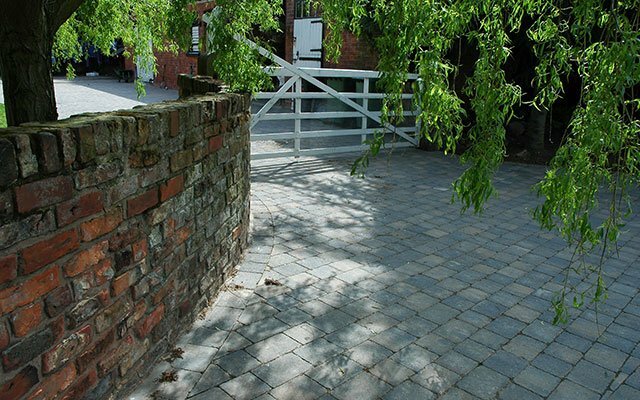 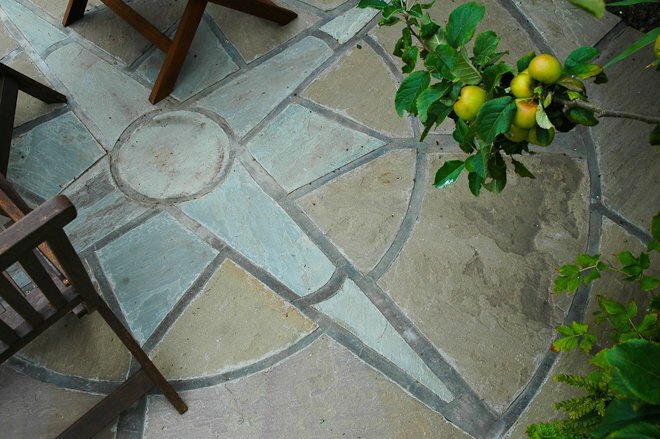 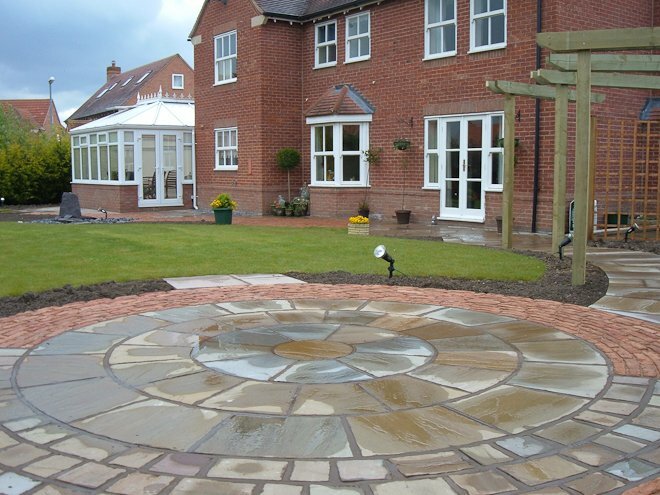 We use a variety of materials including block paving, sandstone and aggregates to create a design that is perfect for you. 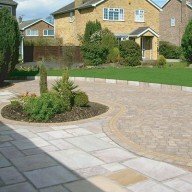 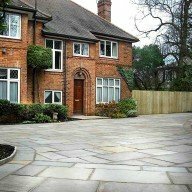 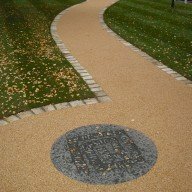 Stoneplan is a family run business which was established over 30 years ago. 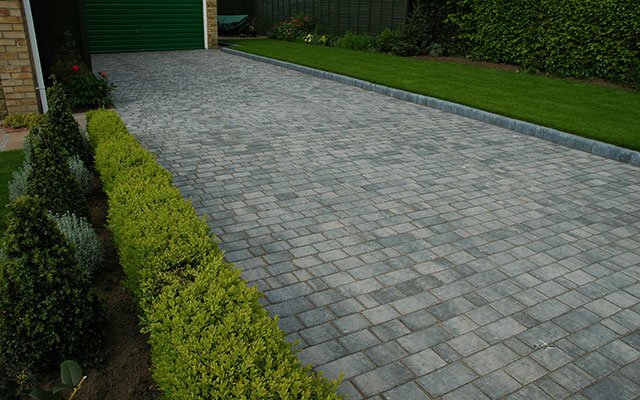 We are both Landscape contractors and stockist providing a huge range of landscaping knowledge and materials. 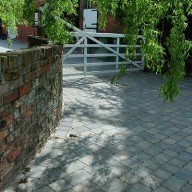 Haxby sawmill is Stoneplan's sister company providing a complete supply and installation service.